The Future really is now, with virtual reality just round the corner, and 3D printing on your desktop becoming more affordable than ever funding from the crowd has been a driving force behind some amazing innovations that just would not have been funded any other way. Here are 5 brilliant tech projects which you could back for less than £100 buying yourself a tiny piece of the future in the process. On a more serious note, with so many cats going missing every year this collar solves a very real issue facing cat owners, Taking established technology in the form of GPS, and keeping the price within reach of most cat owners, Well worth checking out if you’re after that extra piece of mind. Ok, its a terrible segway, but this project combines some of the best features of the cat tracker, with a great product children will love to own. 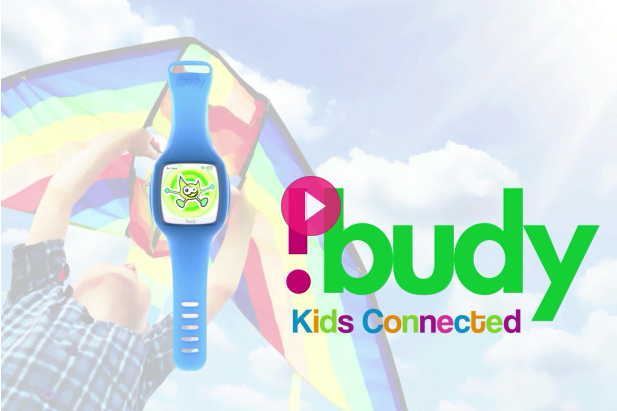 For Kids there is a colourful and fun watch, but for parents there are features that allow parents to create trusted boundaries for their children to play in, as well as sending messages if needed. 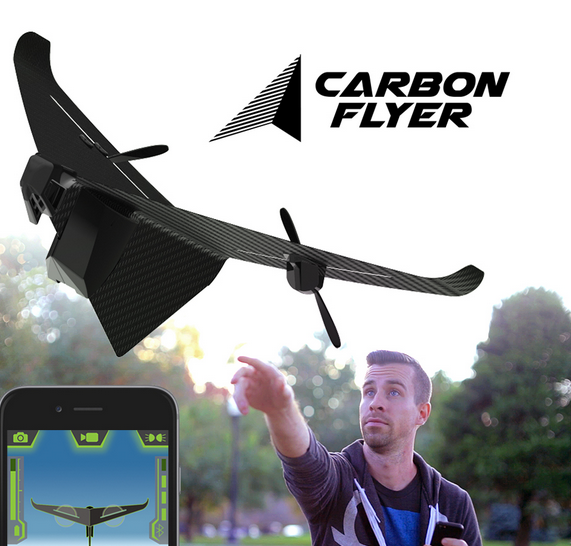 From looking after children, to looking after the inner child, the team behind the Carbon Flyer have managed to take paper aeroplanes to another level. Its a sentence that screams the future is here, and its been crammed into a paper aeroplane. My inner child is willing me to reach into my pocket and pledge to get hold of one. 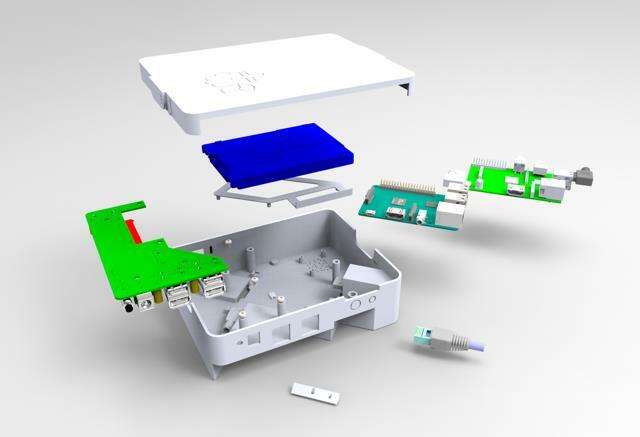 The Raspberry Pi has found 101 uses after its release a few years ago as the bare bones computer everyone wanted to get hold of, but the team at Plusberry Pi have used theirs to create a media centre within reach of anyone’s budget. It’s a nice looking bit of kit, and will be a smile project to assemble and use when they get to delivery. Its a simple but nice product which is worth checking out if you’re looking for a more elegant solution to update how “smart” your TV or media centre is. There have been a few projects in the past around the theme of microscopic lenses, but this is a really good example. In the past you needed big clunky microscopes often found at the back of your science class room, but now with the near universal access to digital cameras attached to mobile computers a cleaver use of optics can open this world up to anyone. There is something really magic about seeing the very tiny and with the addition of the specially designed stand that comes with the set the whole experience becomes really accessible. 3D technology has come on a long way thanks to a big push from the film industry, but Depth VR has come up with a really cleaver trick to take 3D screens one step further, making them behave like windows to another world, rather than static 3D images. Through head tracking and some creative code they’ve created a 3D effect that changes as your head moves, making the image appear not just 3D, but as though it really does exist behind your monitor. That urge to peer round the corner as you creep up on someone in a game can now be realised as the view changes to let you do this. Short of slapping on a pair of VR glasses this set to be about the most engaging you can get with a 3D screen. The future would not be complete with out a robot, so here’s one for you. 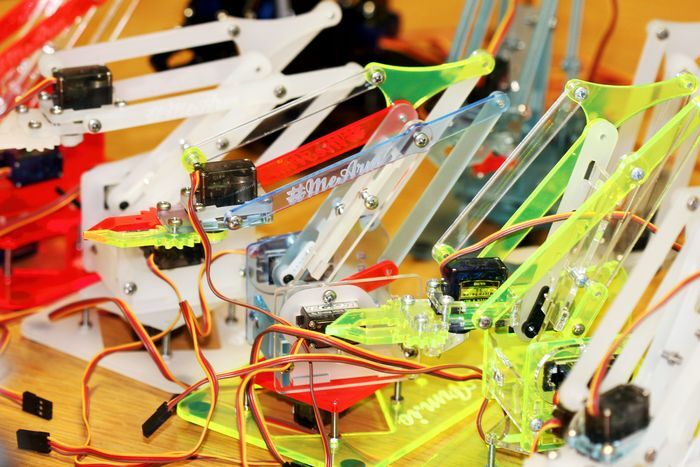 The team behind MeArm want to make robotics more accessible, and so have produced a low cost robot arm that you can build and enjoy for just £60. The controller board (included at the £60 backer level) makes exploring what it can do easy, allowing children and adults to enjoy the arm just as much. Well, that’s my list of 7 affordable tech projects which tell us the future is now, but what have I missed? Comment below with exciting projects you’ve spotted which more people should know about.